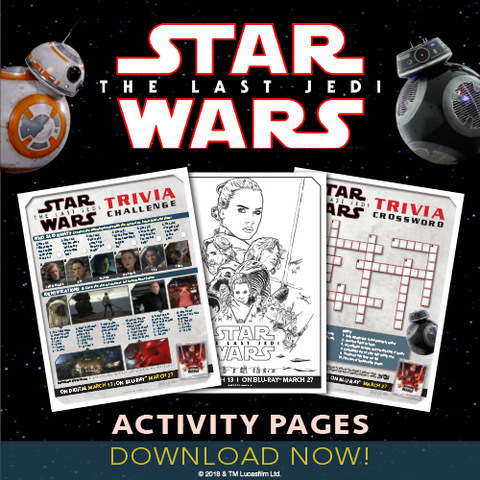 Try your hand at Star Wars trivia and trivia crossword, plus fun coloring sheets for the kids! 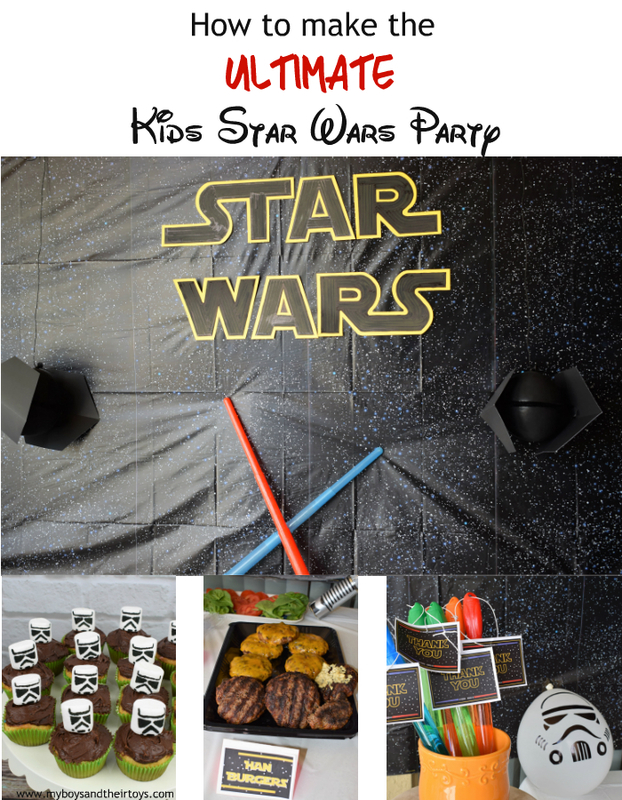 Click the image below to download these free Star Wars printables. The Multiscreen Edition (formerly the Blu-ray Combo Pack) includes Blu-ray, and a Digital copy, giving viewers the flexibility to watch the film on different devices. Those with 4K Ultra HD capability may opt for a 4K UHD Collector’s Edition, including 4K Ultra HD disc with Dolby Vision and Dolby Atmos, Blu-ray disc, and a digital copy (where available). Dolby Vision delivers greater brightness and contrast, as well as a fuller palette of rich colors. Dolby Atmos places and moves audio anywhere in the room, including overhead. 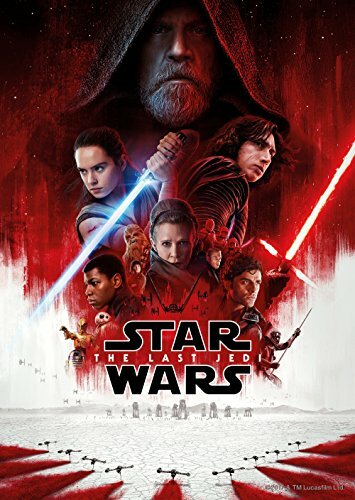 Together on 4K Ultra HD Blu-ray disc, viewers will practically feel the Force in their own home. 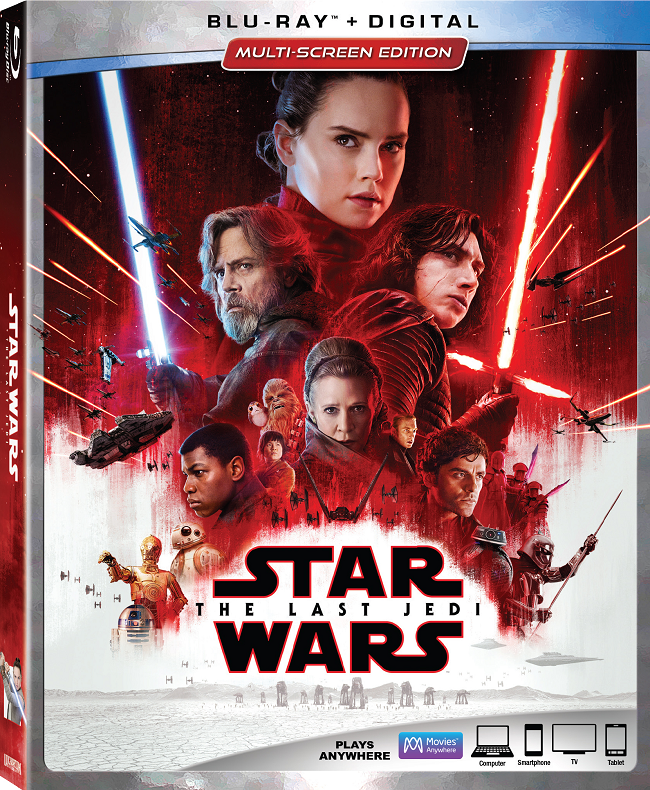 As long time fans of the Star Wars films, we were so excited to get a copy of Star Wars: The Last Jedi before it released on Blu-ray. 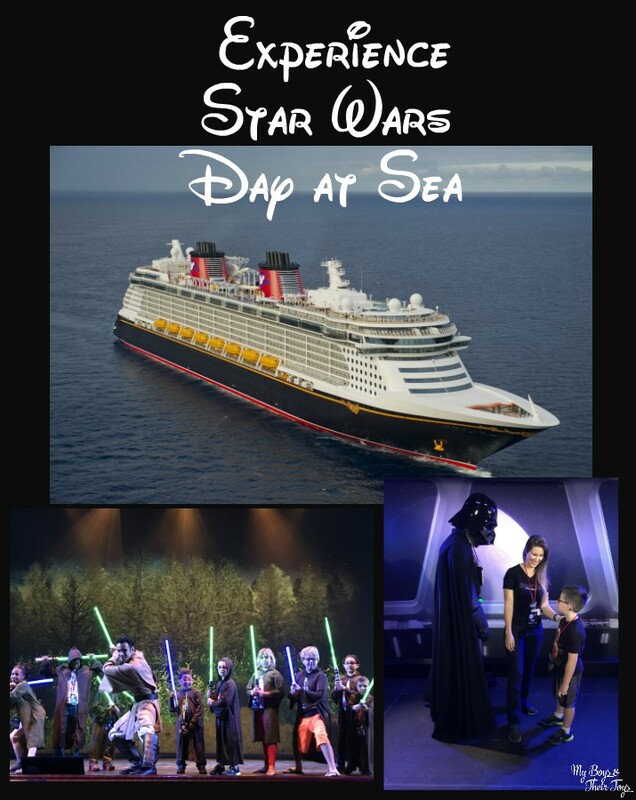 We held a family movie night at our home and enjoyed watching the latest adventure-packed film. As the highest grossing movie in 2017 – this latest edition is not to be missed! Grab your copy today. 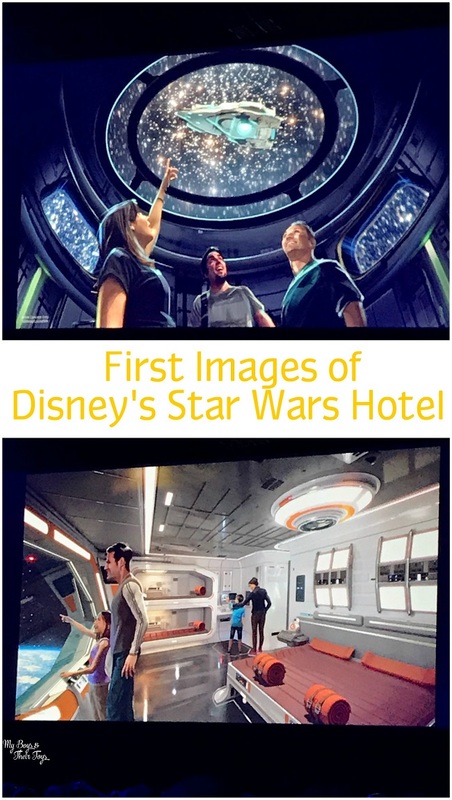 And don’t forget to print your free Star Wars: The Last Jedi printables above! BONUS! 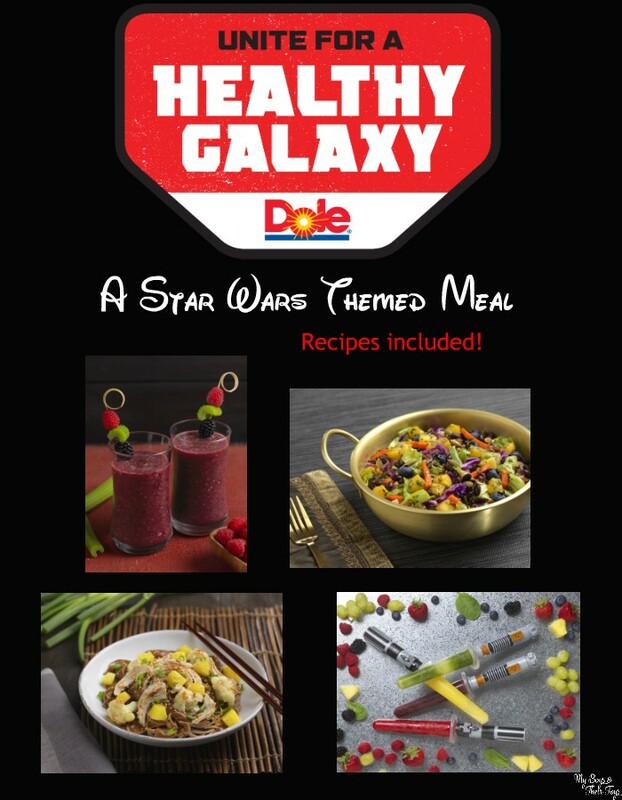 Grab these Galactic Star Wars Recipes too! Oh these will be so fun to do with the kids! We are so excited to see this movie! We haven’t seen this movie yet. My grandsons will enjoy the printables.